The Swannanoa Gathering at Warren Wilson College. 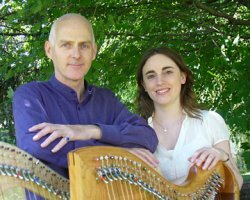 The Somerset Folk Harp Festival at the Hilton Parsippany. Concerts and workshops. Concert for J Patrick's All Stars & Baltimore Folk Music Society at the Stony Run Friends Meetinghouse at 8pm. Concert at West Chester University in the Gates Family Recital Hall at 8pm. Workshops at West Chester University in Room 300 (the Sigma room) at the Swope Music Building, 817 S. High St. from 2-5pm, sponsored by Kildare's. The 19th annual Harpers Escape Weekend at the Continuing Studies Center at Rutgers University. Sign-up deadline is Oct. 1. Concert at the Spring Lake Public Library, 1503 3rd Ave., at 7:30pm. Workshops & concert for the St. Louis Irish Arts Music and Dance School. October 22: Evening concert at 7:30pm. Concert tickets are $20. All will take place at the Immaculate Conception Parish School at 2934 Marshall Ave.
Washington Area Folk Harp Society Getaway weekend with William Jackson. Concert at Painted Sky Studios, 4111 Bridge St. Tickets $18. For more info, call Terri at 805-927-0500. SOLD OUT! AMSD Concerts, 4650 Mansfield Street at 7:30pm. Tickets $20. Concert for the CalTech Music Series at the Beckman Institute Auditorium, 400 S. Wilson Ave., at 8pm. 15 for adults, $5 for children and Caltech students. 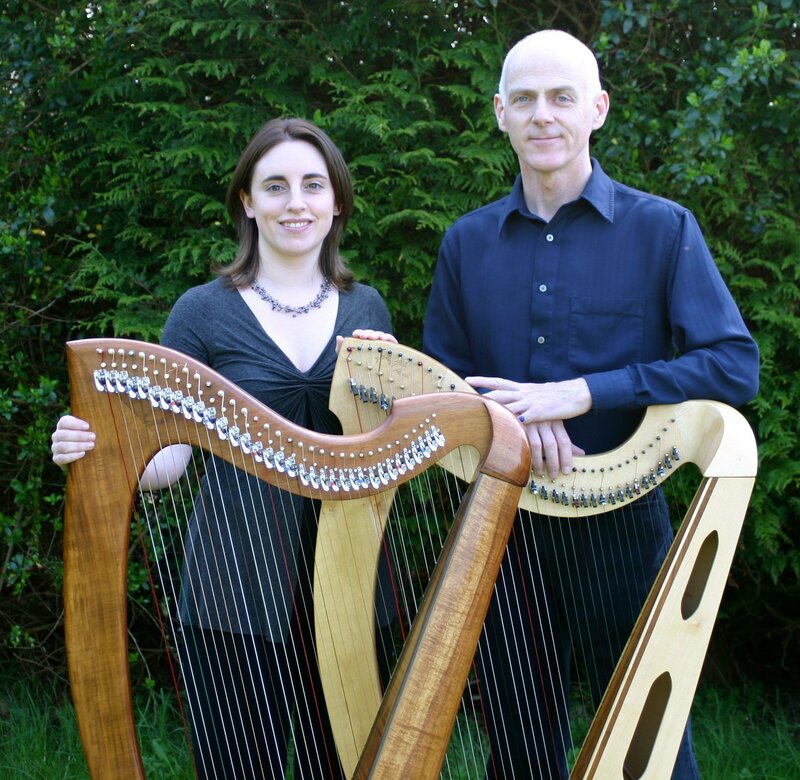 Workshop with Grainne 2-3:30pm and with William 3:30-5pm at Salvi Harps, 2000 S Santa Cruz St., and concert at 7:30pm. Orange County Chapter of the American Harp Society. Copyright 2011, You Gotta Have Harp Productions.